Summer and grilling. Summertime and barbecuing… Go as well together as Brooklyn and Bread! With that, we believe that our Bistro Buns are the perfect vehicle for your grill and barbecue creations. Whether you are a beginner or a full-fledged pitmaster, our Brooklyn Bred Bistro Buns will always the deliver the perfect bite. To us, a cheeseburger with all the classic fixings (or the not so classic pairings!) is one of the perfect foods. 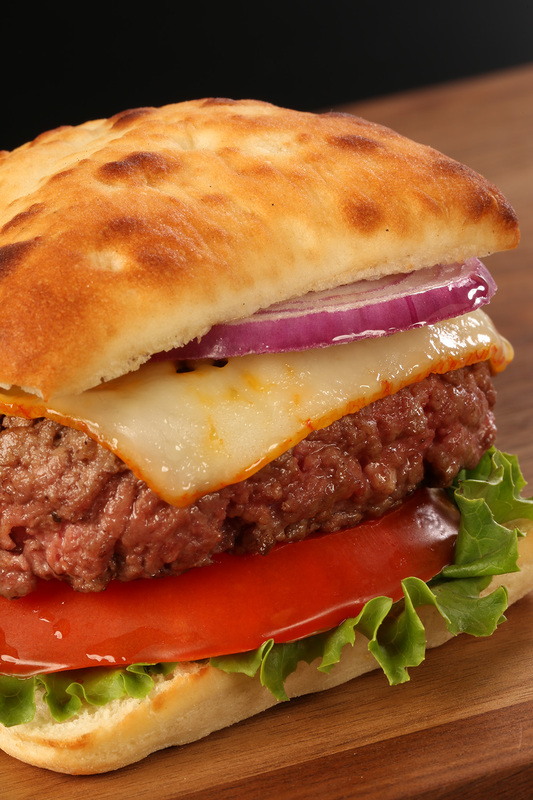 In one bite, it delivers the salty, savory taste of ground beef, the sweetness of tomato, the nip of raw onion which cuts through bonus fat and umami of the cheese (and mayo or aioli if those are your fixings) and of course, the perfect bun. That is if you are using one of our Bistro Buns. The bun, being the first thing that touches your palate does more than just envelop the layers together. It helps serve all those flavors to you and adds its own perfect bite.